Organic search, by nature, shifts significantly every few years. Voice search is simply the next wave in an ocean of change. Google conducted a mobile voice study and found that 55% of teens & 41% of adults use voice search more than once a day. 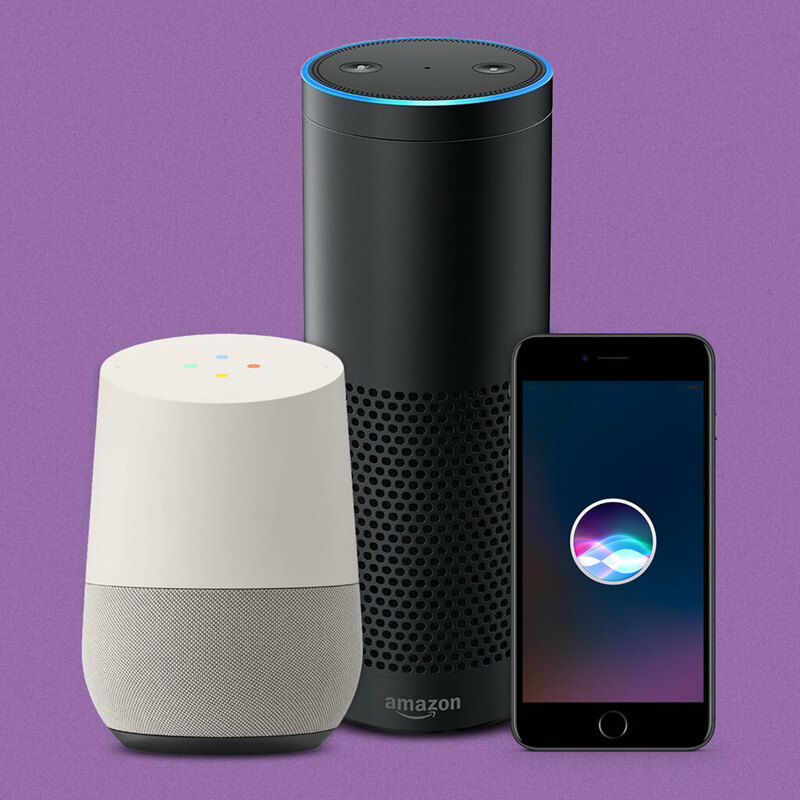 Voice search not only replaces the traditional way people use search engines – it bypasses search results altogether. Search results page ranking may no longer be a top driver of enquiries and sales. The days of typing in a query, pressing search and reviewing the results are quickly coming to an end – VERY QUICKLY! Amazon Alexa uses Microsoft Bing for search results, Apple’s Siri uses Google. They all use Yelp for local business information and reviews. Voice search is three times more likely to be ‘local’ than text search, because the majority of voice searches are conducted on mobile devices. ‘Near Me’ mobile searches have increased by 500% in the past 2 years (Google). When the phrase ‘near me’ is used in a voice search, results are returned based on where THE USER IS. 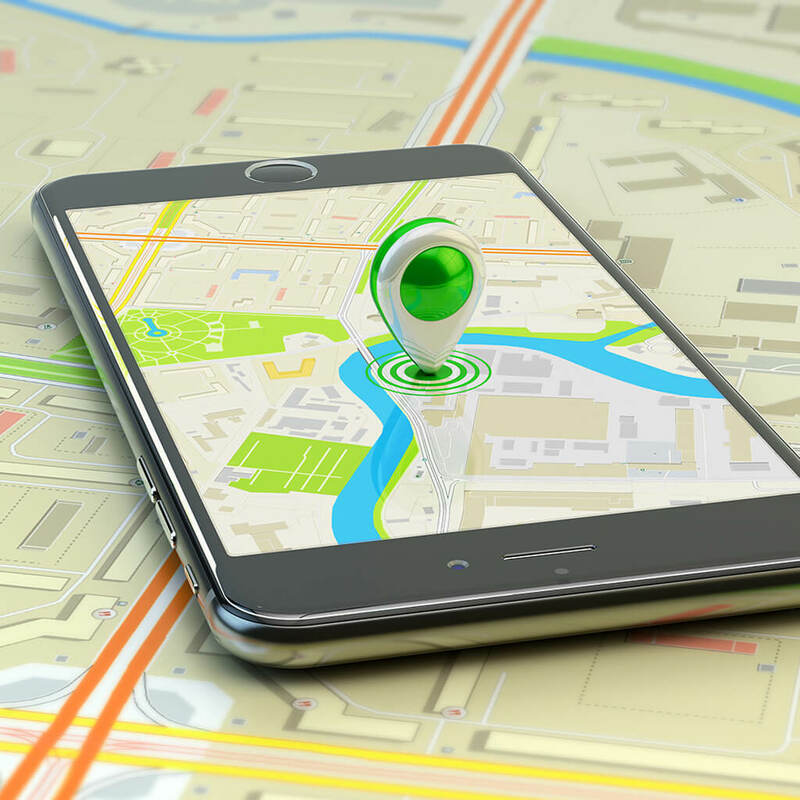 Proximity to the searcher is now the top SEO ranking signal and highlights the importance of correctly set up Google My Business, Bing Places and Apple Maps accounts. Ask customers for (5 star) reviews! The importance of reviews for local businesses can’t be stressed enough, particularly when people use voice search to find the ‘best rated’ real estate agent, day spa or dog grooming salon ‘near me’. 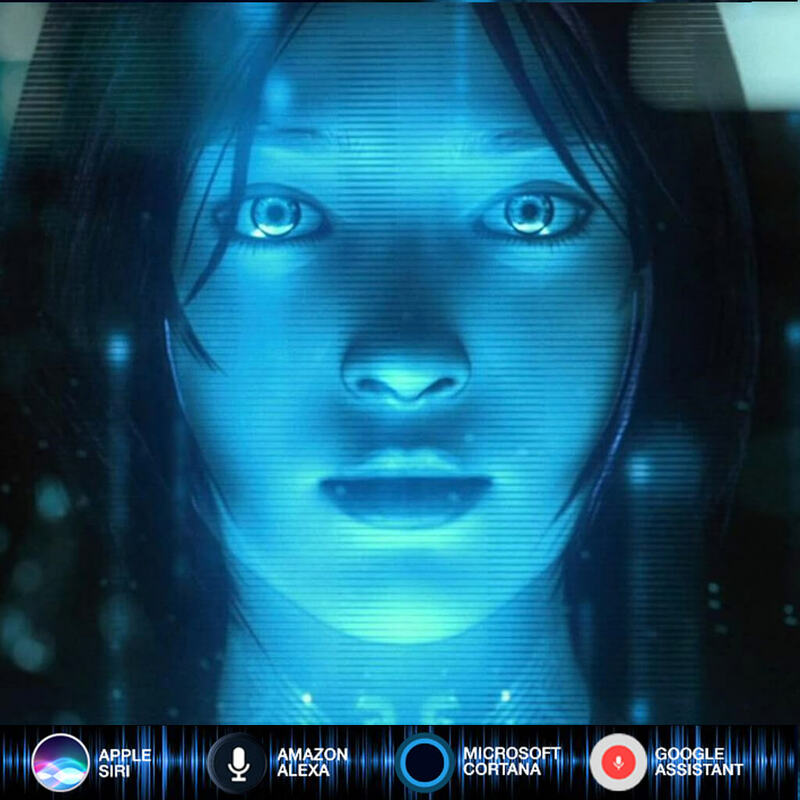 The impact that voice search is already having on brands – WATCH VIDEO. 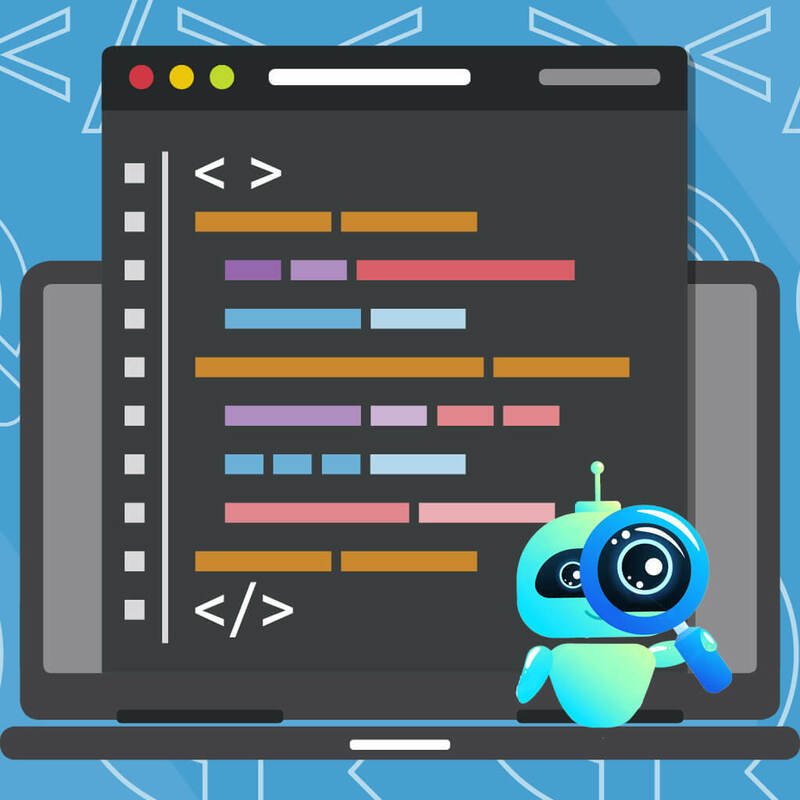 Schema / structured data markup makes it much easier for Google and Microsoft’s Bing search engine to understand the exact content of your site, giving them a better opportunity to serve your content to the right users. Schema can also generate rich search snippets which can lead to much greater engagement.